Quadcopters are one of the best hobbies around that utilize the latest technology, but are more affordable than a video gaming system. 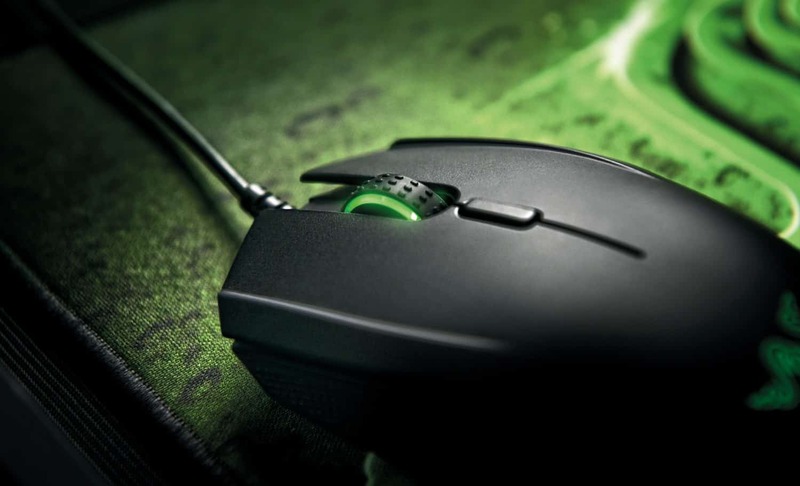 What more, it lets you be out and about without being stuck to a gaming chair at home. Quads do require a bit of expertise to get them to fly smoothly around the backyard, so they can provide a bit of relaxation at the end of a long hard day but we bet its absolutely worth it. One decision you’ll have to make is whether to find the best quadcopter flight controller, or to chose one that works with an app through your smart phone or tablet. Some quads do both, while some only use flight controllers. There are also some quads that don’t have a flight controller in the box. Read the package contents carefully to avoid disappointment. Many people unfamiliar with quadcopters may wonder which is better, the flight controller, or using an app? It can come down to personal preference, as well as cost. The quad enthusiast will eventually want to try out both types of controllers. There is also a difference with apps. Some RC controllers will allow you to attach a smart phone or tablet so you can watch live streaming video. Some RC controllers have their own built-in screens. Some apps will allow you to also control the quad, avoiding the need for a separate RC controller at all. When you’re starting in the world of quads it’s beneficial to learn how to fly first. The radio controller, or radio transmitter—different names for the same thing—is what you use to control your quadcopter in everything from lift off, to directional controls, tricks and maneuvers, and landings. It’s beneficial to learn the basics of air navigation first. Besides, it’s part of the fun of flying—why cop out and use an app? You could just play a video game if you want to control something on a screen! The best quadcopter flight controller also adds an extra dimension of fun to your new hobby. Most people who play games will enjoy playing with the different toggle controls, buttons, and switches of the radio controller. It’s like the controller for video games, but instead of maneuvering characters around a screen, you’re maneuvering a real live object through the air. You can try an app-based controller out later, after you’ve mastered the radio controller functions. When you’re shopping around you’ll want to choose the best quadcopter flight controller for your quadcopter. This isn’t as difficult as it sounds. Most brands either have one, or they don’t. If they don’t, it will be an additional purchase, and most only offer one or two types. Radio controllers do not work with other brands, so you’ll have to ensure you buy not only the same brand RC controller, but one that actually works with the model number/letters of your quadcopter. You can however, choose your quadcopter based on its flight controller. Before purchasing be sure to read box contents, or the contents on the store listing. There are usually two different types of RC controllers too. Once that has the traditional styling, complete with toggle switches, and one that is more compact, and only has buttons and switches. It’s recommended that you purchase a fully-functional quadcopter flight controller in the beginning, to get a feel for it, and to learn how to use it. 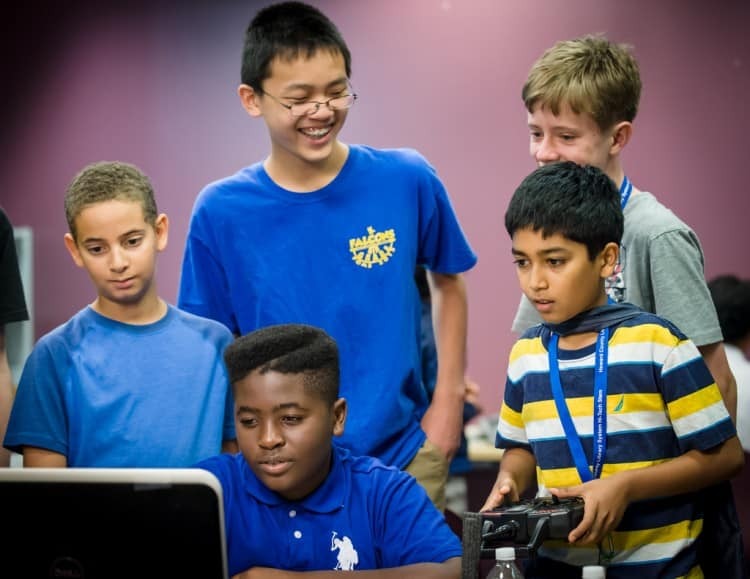 The more simplified RC controllers may be better for kids. 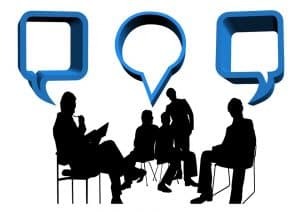 But you’d be surprised at how tech-savvy kids are—they have grown up with technology—while parents and grandparents have had to learn along the way. To help you choose, the store listing should have a photograph of the radio controller. Choose your quadcopter with a fully functional RC controller, you’ll be glad that you did! If you’re completely unfamiliar with the quadcopter flight controller, you may benefit from a quick tutorial on how to use one. While not all controllers are the same, most have basic functions. They will be rectangular in shape. You’ll hold them with your hand, while your fingers have access to the toggles. You’ll begin with your quad on the ground. The quadcopter flight controller will have an on/off switch. You’ll see your quad light up, and the motor turn on. Usually it’s the left toggle that will be pushed forward to get the blades/rotors moving. This will lift your quad up in the air. The toggles will be used to determine which direction to fly your quad. There will also be trim slider switches. These are used to fine tune your aircraft, once you have it in the direction you wish. There may also be other switches to perfect tricks, such as rolls or eversions. Some RC controllers have small LED/LCD panels on the middle. These will tell you if your controller is on, plus other settings that you can choose. There may also be a full color screen that will display live streaming video, should your quadcopter have a camera, but expect to pay more. 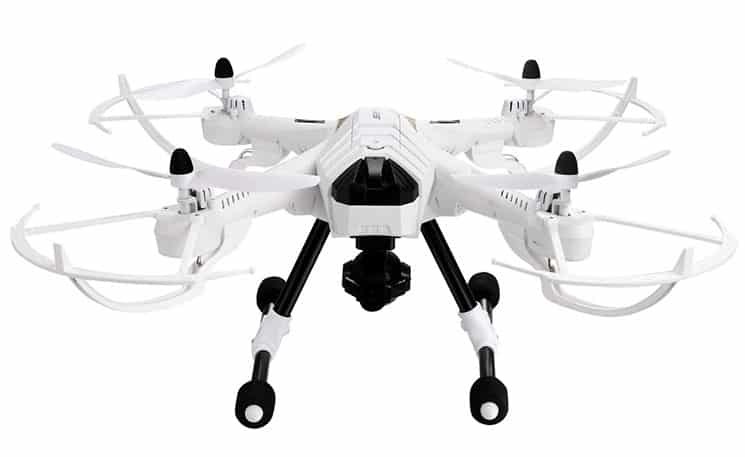 The Syma X5SW is a compact quadcopter that comes with a camera, and a full-size radio controller. There are many different color choices: red, white, and blue. The radio controller itself is a basic black, and has a large carry handle at the top. The price of the Syma X5SW is affordable and well within your pocket. This quadcopter has some great functions. While you can record video, it can only be streamed directly to a smart phone or tablet, and not be seen on the RC controller itself. You can choose a headless mode, so you won’t have to worry if your quad is facing forward or not. However, should you wish to film video, you’ll want to ensure that you do turn off headless mode, otherwise you’ll get some crazy video footage. There is a 3D lock switch, which will help you to improve posture and increase stability. It has a 2.4GHz wireless remote dontrol, and four channels, so you can fly four different Symas in the air, should you choose. The transmitter is Mode 2 with a left stick throttle. The RC controller will control a quad up to fifty meters away. 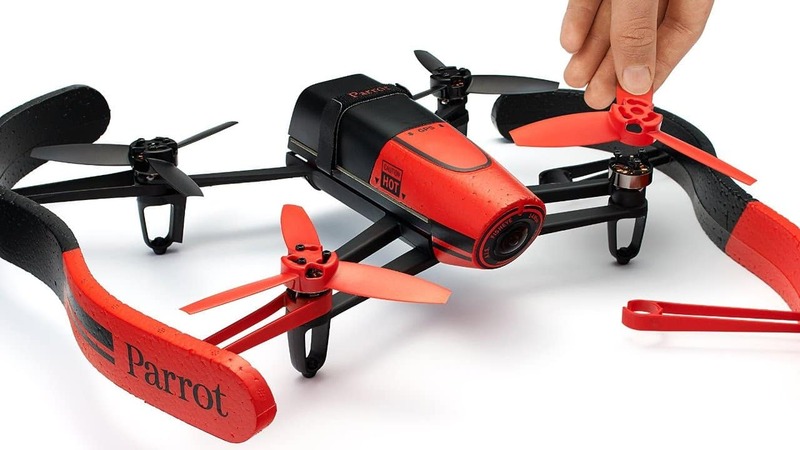 Many people may not be as familiar with the Landvo brands, but they make a great Landvo JJRC H8D quadcopter that is available in red, black, and grey colors. The quad costs about $140, but includes some great features, extra accessories, and a great RC controller. The RC controller is more of a square than a rectangular shape. It has the traditional style of controller, though the toggles are a bit smaller than others. This controller comes in a light metallic grey color with a black background where the controls are. There is a socket at the top of the controller where you an attach a smart phone or tablet, and stream live video. There are plenty of switches and buttons to keep the quad enthusiast busy. Parrot Bebop offers the separate Skycontroller, which is their version of an RC controller. It matches the red and black colors of the Bebop quadcopter. Together, you’ll looking about about a $550 investment. The RC controller is of a slightly different design than most. It’s a combination RC controller that works with a tablet. There are two handles, one on each side, with toggles and buttons. The tablet attaches in-between. There is a long antenna at the front. The Skycontroller works with WiFi and will extend the Bebop range up to two kilometers. The central docking station will work with tablet or smart phone, but there may be better enjoyment with attaching one with a larger screen. To control your device, you’ll need to download the Free Flight 3 app. You’ll be able to record video and pictures up to a 180 degree field. The Parrot Bebop has a great camera, and can record high resolution 14 megapixel images that are suitable for business. The drone quadcopter has a three axis stabilization system so that images are not blurry or shaky. The GPS allows for a return-to-home function, as well as a high-altitude flight control. 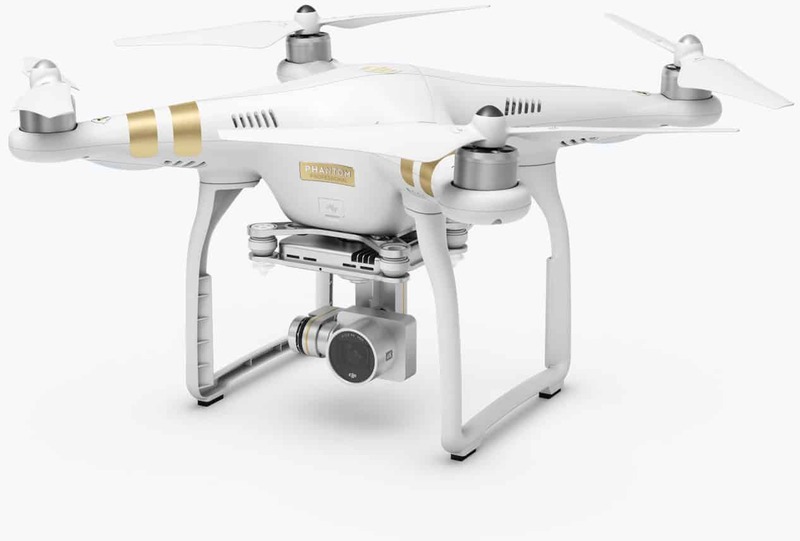 The DJI Phantom 3 Professional quadcopter is designed for business professionals, but the hobbyist may be interested too. A quad and controller kit with accessories will cost around $1000 to $1200. The radio controller on the DJI Phantom 3 Professional is in the same matching shiny white material of the quad itself. This is a simpler controller and its purpose is to keep the hands and mind focussed on recording great images and video, rather than the controller itself. It may not suit the hobbyist who is looking for a fully-functioning controller, so keep that in mind before purchasing. This controller does have the two toggle buttons, and few basic switches such as on/off. Most of the directional controls will be used via the app. A smart phone or tablet can be installed on the top front of the unit. There is a short antenna in a protective white housing to the right side. One neat accessory to consider getting with your DJI Phantom 3 Professional is a vest that actually holds your RC controller out in front of you, leaving one or both hands free. It can be tiring over time holding onto the radio controller and it will prevent mishaps. The UDI U818A HD has a fully featured RC flight controller. This model comes in a blue and black plastic casing, a bit different than UDI’s usual black offering. The great thing about this brand is that you won’t have to worry about damaging the camera, as the protective blade guards and casing will keep it from becoming damaged. The radio controller is in a black rectangular case, with a short antenna directly in front. It has two toggle switches, and a variety of buttons and trim sliders. This unit also has a large LED/LCD screen on the bottom, which helps you to see which functions you have chosen at a glance. This will help you with making adjustments more quickly, especially if you forgot you had it in flip mode and can’t figure out what is happening. 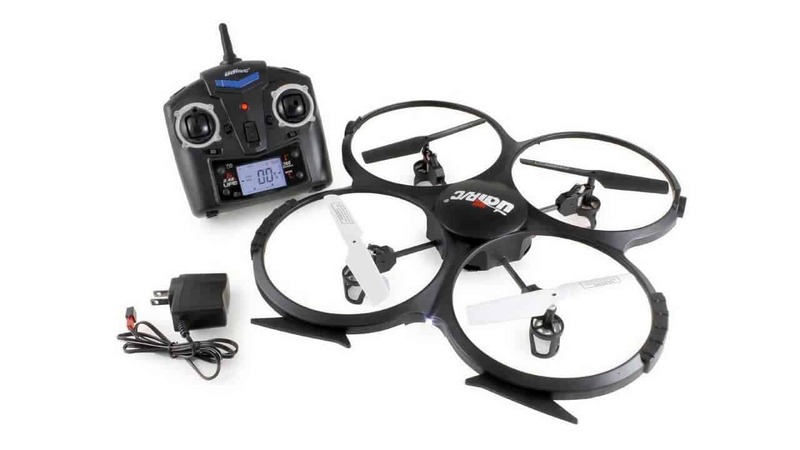 This quad has a six axis gyro control system and has a 360 degree eversion control and a 3D lock. You can also perform continuous rolls by keeping the switch turned on. Once you start reading up on quadcopters, you’ll soon be able to decide whether you want one or not, or whether you want a traditional, or a simpler version. If you’re purchasing a gift you may wish to buy a quadcopter with RC controller, as you may be uncertain whether your friend has a smart phone or tablet, or not. When purchasing a gift, ensure that they have everything to get started immediately, including batteries and SD card. If you can open the box, you may even wish to charge it up for them. However, if you can’t get the box open without breaking the seal, just leave it closed and wrap the extra accessories in a separate box. One instance where you may choose not to use the best quadcopter flight controller is if you plan on taking your quadcopter out into the wilderness. A quadcopter that has the WiFi function and that can be used with a smart phone or tablet, might be a better option when recording video or photographs. There are many more distractions outdoors. It’s also easier to put a quad into the backpack, and not have to worry about carrying a separate RC controller too. No matter what you decide, once you find the best quadcopter flight controller, you are sure to experience many hours of enjoyable flight time. Whilst we aim to provide you the best priced products in the market from 2018 and so far in 2019, there are always special occasions like Black Friday & Cyber Monday where, all products are available at an extremely discounted price on Amazon through deals.